With over 90 years in the business, you can be confident in choosing Premier Fencing for all of your fencing needs. 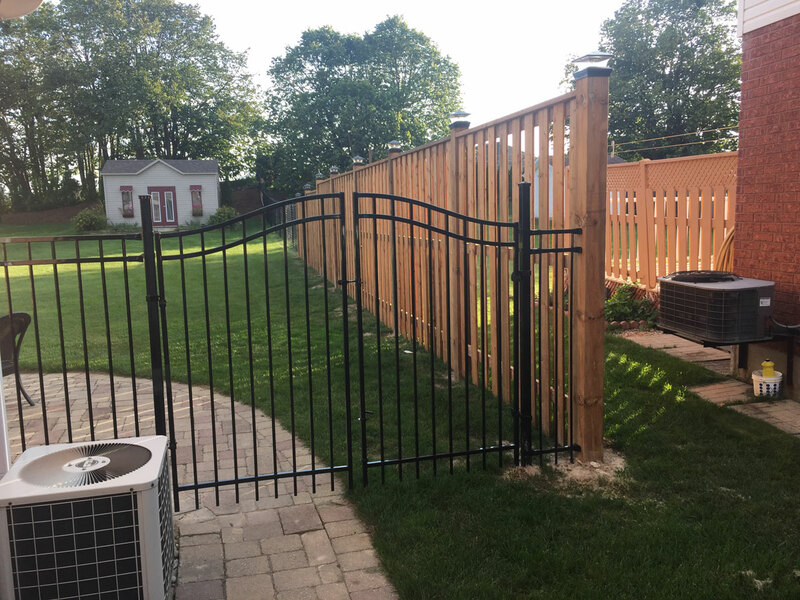 Located in Kitchener/Waterloo and serving the Southern Ontario area, Premier Fencing is your one stop shop for security fencing, fencing for pets, dog runs, dog kennel fencing, cattle fences, livestock fencing and much more. Premier Fencing prides itself on the reputation they have built in the community and surrounding area for almost a century. We guarantee value and quality when choosing our pet fencing services. As a way of showing our commitment to providing both quality material and workmanship, we provide a full two-year warranty on all of our project work. At Premier Fencing, we are serious when it comes to the security and protection of your family. We provide a wide range of fencing options that are perfect for children and pets. With options including wood fencing, chain link fencing, ornamental iron, vinyl and commercial fencing, customers are able to find a solution that suits their needs. Wood fencing continues to prevail as a favorite for fencing projects. With wood fencing, the design options are limitless. Premier Fencing recently began the manufacturing of their own branded line of lumber, Boyer Lumber Co. With our new process in place we are able to maintain consistent, high quality from start to finish – “From forest to fence”. See our wood fencing page for more information. Another option is ornamental fencing, which is truly elegant. 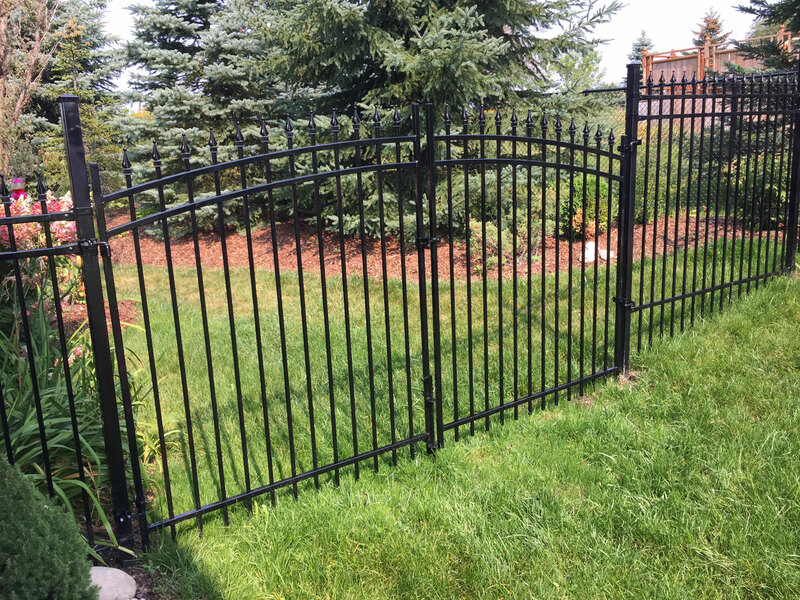 With countless styles and heights available, ornamental fencing will transform your property, all while keeping your pets within a safe enclosure. 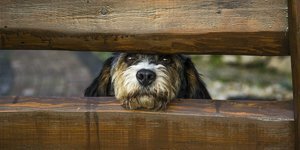 Vinyl Fencing for PetsFor homeowners with pets, a fence isn’t just a decoration, it’s a necessity. For many of those homeowners, vinyl fencing is an ideal choice. At Premier Fencing our line of vinyl fencing is maintenance-free and available in an assortment of colors and styles; each built tough enough to withstand abuse from animals and humans alike. Chain link fencing is an affordable option for customers seeking maintenance-free fencing solutions. Chain link fencing is a popular choice in fencing for pets, specifically dog runs, and dog kennel fencing. Chain link fences can be customized to allow your pets sufficient space to roam, allowing pets owners to put their mind at ease, knowing that their pets are safe and secure. Call Premier Fencing Today for a Free Quote! We understand that pets are an integral part of the family and we can guarantee that with our fencing solutions, your pet will be safe and secure. With expert advice, a wide range of products and over 90 years in the industry, Premier Fencing is your expert source for fencing for pets. Provide your pet with the space they require and yourself with the peace of mind knowing that your pet is secure. 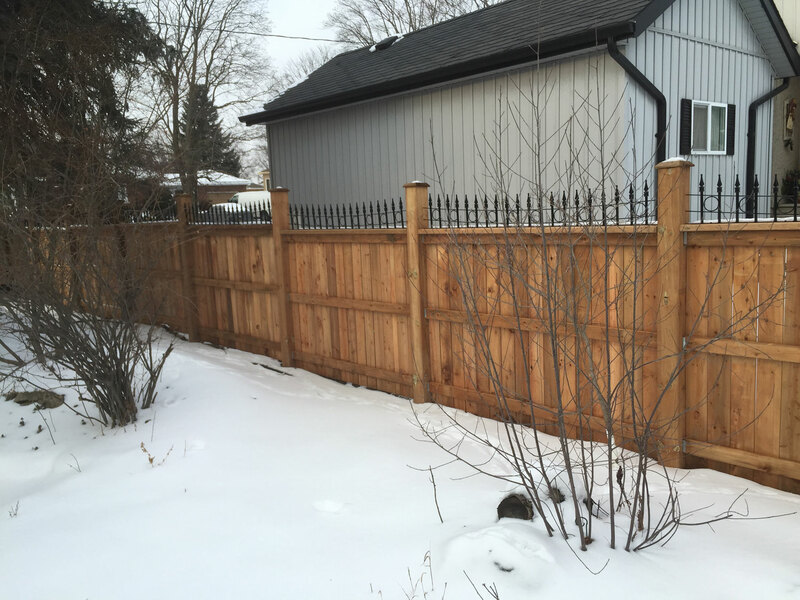 Call Premier Fencing today for your free quote at 519-500-5545.